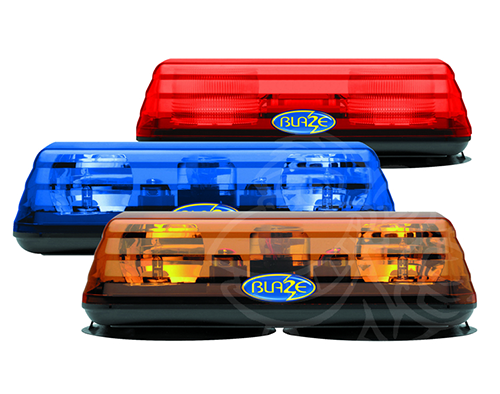 Specialist in Lightbars & Beacons. 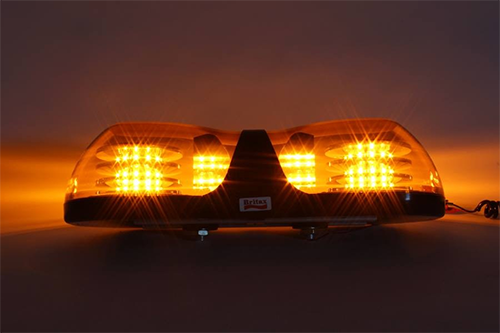 LED Autolamps, Perei, Vision Alert, LITE-Wire & Premier Hazard, High power Beacons, 360 Degree Illumination, 12v & 24v, Multiple Flash Patterns. All supplied & fitted by our approved centre.